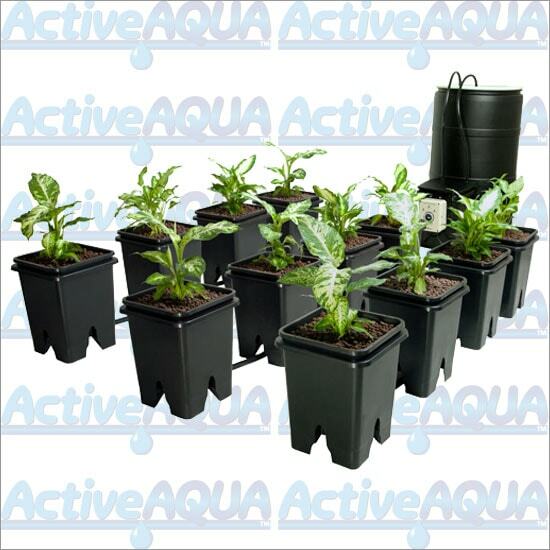 Put watering and feeding your large plants on autopilot! 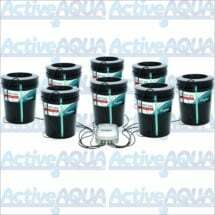 The Active Aqua Grow Flow with 5-gallon containers gives you timed hydroponic nutrition delivery for 12 individual pots, with only minimal energy use. 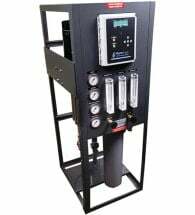 Set the fill and drain cycles with the simple control unit, and things are ready to go. 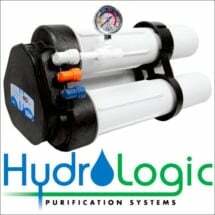 Even includes an automatic safety shutoff so your plants won’t be swamped in the case of an overflow. 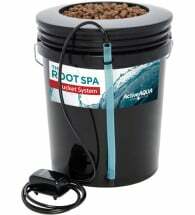 Grower’s Tip: Each 5 gallon bucket holds 13 liters of clay pebbles.